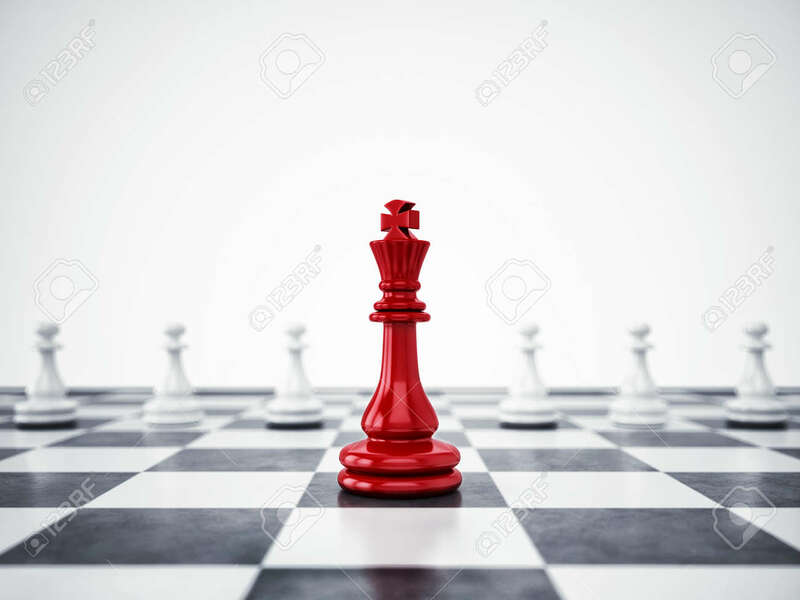 Red Pawn Ahead Of White Pawns. 3D Rendering Stock Photo, Picture And Royalty Free Image. Image 89626534.